Introducing Drop-Off shredding service for Burlington MA area Businesses and Residents. Secure paper shredding, one low fee, no hidden charges. We have a unique program that allows us to optimize our shredding operations and offer Secure document shredding at affordable rates. Currently Serving Metro Boston, Burlington, Quincy, Waltham, Lowell, Andover, Tewksbury, Chelmsford, Billerica, Dracut, Methuen, Lawrence and Wilmington MA. The practice of destroying confidential documents is a common one for most large corporations. But with the growing problem of identity theft today, it is becoming increasingly important for smaller businesses and even individuals to keep their sensitive information away from the roving eyes of criminals. That’s why MyDocumentShredding.com Of Boston MA Area has created a new drop-off service that makes secure document destruction affordable and accessible to everyone.The most powerful and economical shredding service plan! 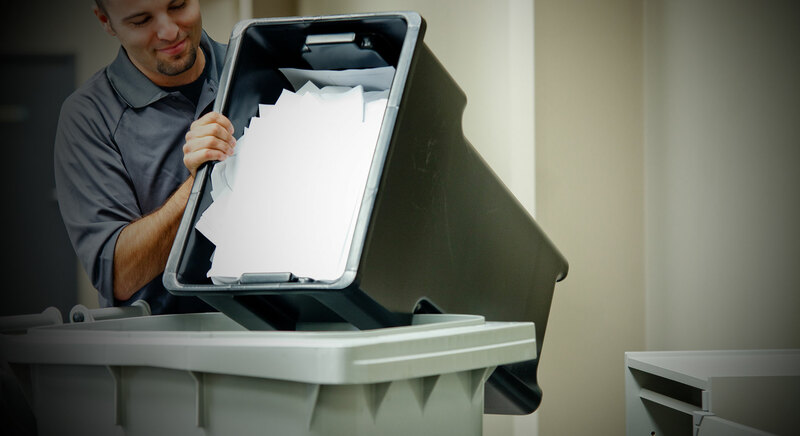 Document shredding Service plan that was designed with consumers and small businesses in mind. While other large corporations nickel and dime you for everything they can; this secure document shredding plan will allow you to get the same benefits of secure and safe document destruction but without the high cost and hidden fees.Identity theft is the fastest growing crime in the USA according to the National Crime Prevention Council. The average dollar amount charged in that theft is a whopping $92,893! And the number of hours an identity theft victim spends to recover from the theft is 600 hours! Using a method of theft known as “dumpster diving”—scourging through dumpsters to find discarded credit card slips and other sensitive documents—thieves can obtain personal information that is later used for crimes such as credit card fraud, telephone fraud, and identity theft. Routinely destroying documents can help prevent valuable personal information from falling into the wrong hands. It also guards against the theft of ideas and trade secrets that can devastate a small business. Some examples of the items that are destroyed at our Shredding company include financial records, payroll records, customer lists, legal documents, canceled checks and tax records.